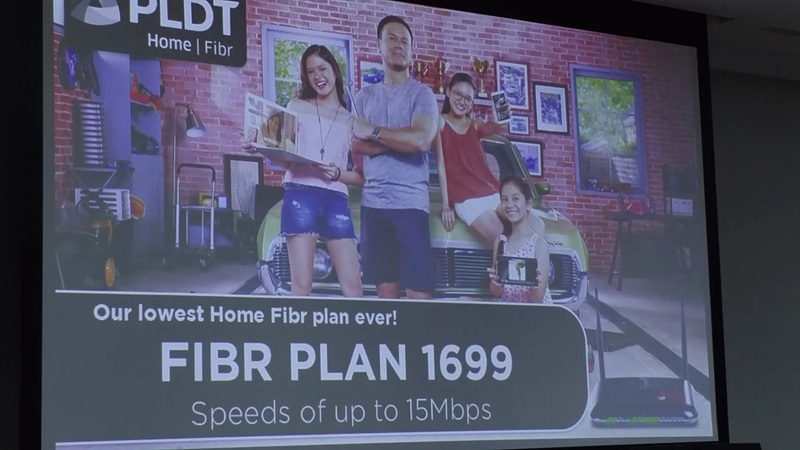 Recently we attended a PLDT Home Fibr event where the local telco has given us an update to their newest services and value added devices that come with their broadband subscriptions. As you may know, they’ve been aggressively expanding their coverage and is slated to extend their reach by up to 80% or about 4.4 million homes by the end of this year. Hopefully that makes having a high speed internet connection in the Philippines much more accessible than it ever was before. And with great internet service, comes better services and/or ways to enjoy them. So here’s 3 New Things You Should Know About PLDT Home Fibr! You can watch our video embedded above or read up more about it below! 1.) There are actually 2 new plans which cost 1699 a month. One is 15MBPS up and down with a cap, and the other is 5MBPS with no caps up and down. 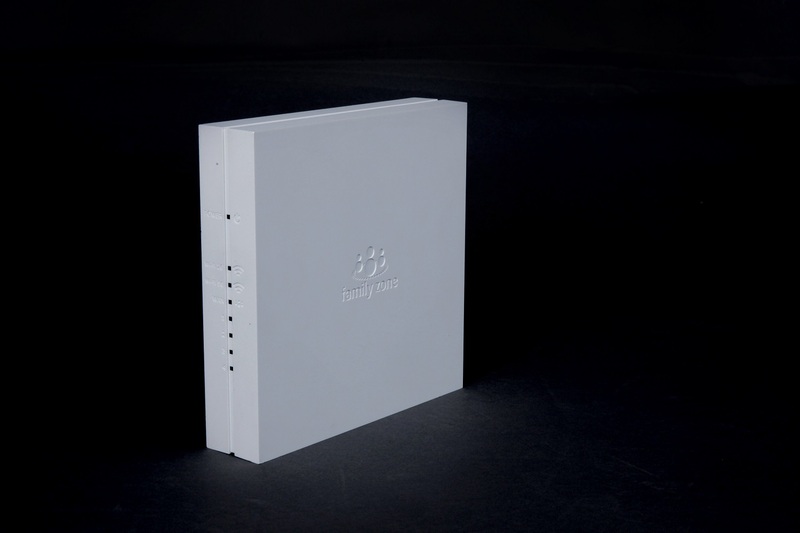 This is generally good for a small household with less demanding use, but you have the added advantage of the much newer Fibr technology – along with it’s synchronous upload and download speeds. 2.) PLDT Home have upgraded their value added services and devices which include the new FamCam, FamZone, and Smartwatch. Whether or not you’re the particular target demographic for these generally parenting-oriented products doesn’t matter. As the technologically inclined member of the family, its pretty much our duty to know these things so we can recommend them when the need arises. Some cool things I imagine you could do with the FamCam is use it as a CCTV for extra security. FamZone is new, and adds parental controls for your child’s internet use. Great for families who want a more organized approach to online parenting. Their Smartwatch has a GPS tracker and a SIM so you can monitor your child and call them if you need to. 3.) Lastly, a lot of families actually don’t realize this, but without a proper router to support their Fibr connection, it just won’t be a satisfying experience. Your Smart TV might not be able to pick up the WiFi well enough to watch high quality video from the internet. Your phones might still lag and stutter under load. I’ve said it before and I’ll say it again – your router is like the backbone of your house internet and must be ready to meet the needs of your household. This is where their newest product the D-Link AC3200 Ultra router comes along. With 6 powerful antennas, Tri-Band and MU-MIMO technology, it will guarantee proper coverage to your home with monstrous WiFi speeds. 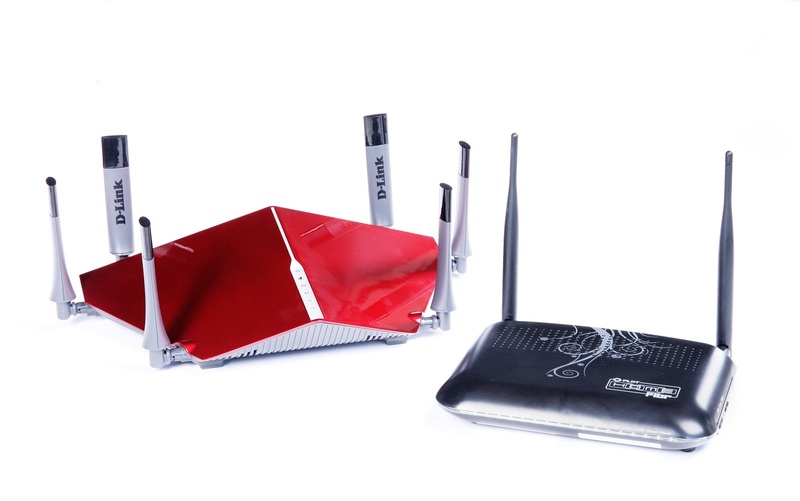 Its one of the highest rated routers in the world, so you’ll be rest assured that it will solve virtually all the connectivity problems in your home. And that’s all we have for now! Of course, you can sign up for Fibr, or any of these services through their website at pldthome.com/fibr. Check if your area is covered or if you’re interested in any of the value added services!